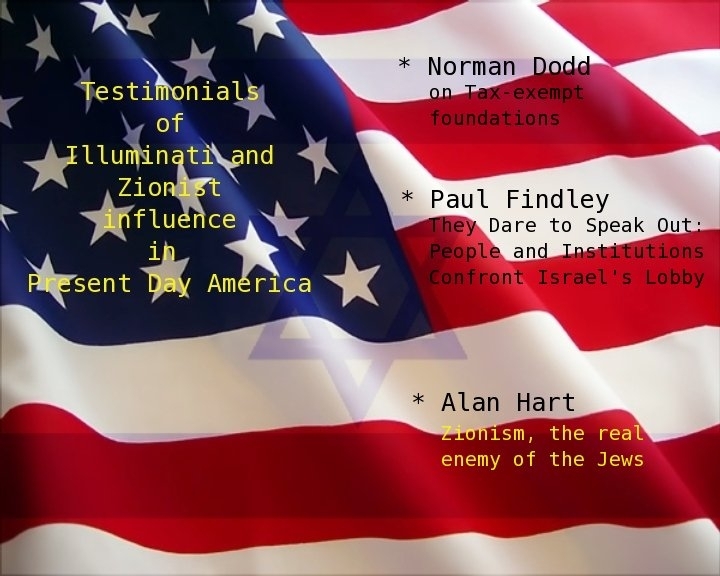  "The Host and the Parasite - How Israel's Fifth Column Consumed America"
 Greg Felton about his book "The Host and the Parasite"
Interview by Hesham Tillawi, One should watch this! Politics from Harry Truman, Ronald Reagan, Bill Clinton to G.W. to attend the conference "No more wars for Israel". addressed to Jewish people by race or religion. messages of supposedly sincere 'freedom fighters' like Osama Bin Laden. the day the attack on Liberty was whitewashed"